P.E. uniforms are not ordered through Risse Brothers. Please print and fill out the P.E. 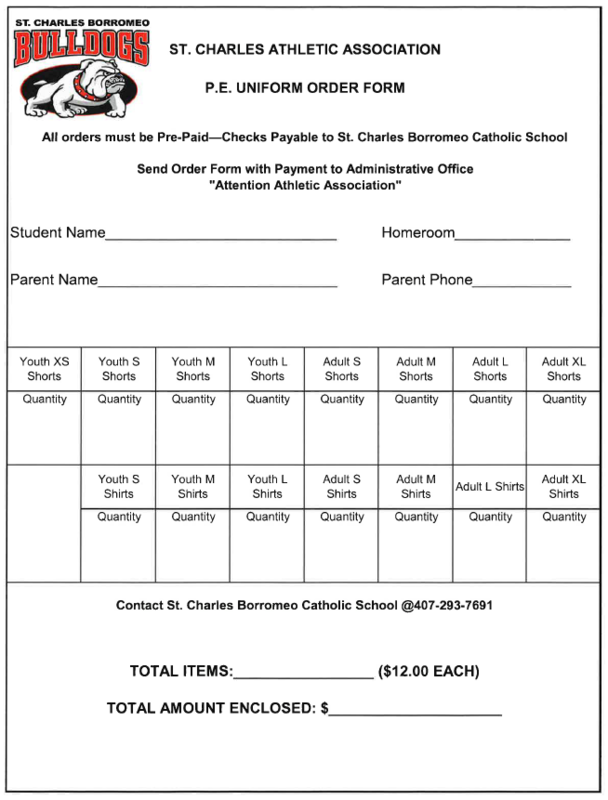 uniform order sheet and turn it into the front office. How does the Swap Shop work? We accept “gently worn” current school uniforms and P.E. Uniforms in good resale condition. 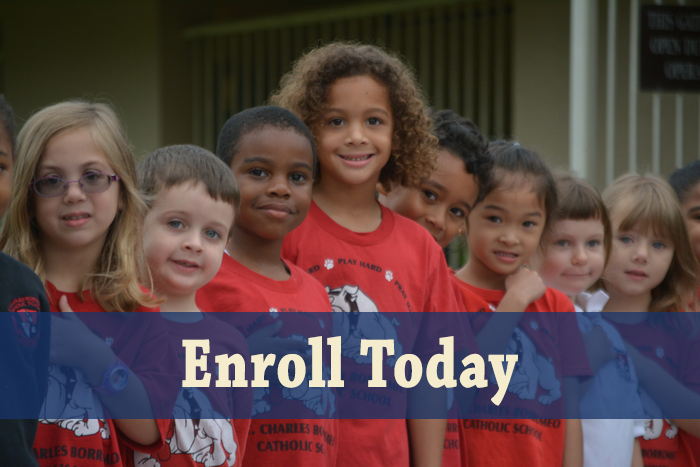 Please consider donating your children’s outgrown school uniforms; proceeds benefit St. Charles School. $5.00 for each item or you may swap any two uniform items for one item. Check the school calendar for dates and times.